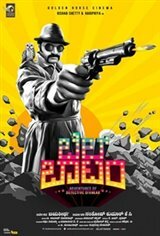 There is a robbery in town and detective Diwakar doesn't have any clue to solve the case. While all his attempts have failed to close the case, a small hint will find him at the helm of solving the mystery. Will he be able to find the culprit?